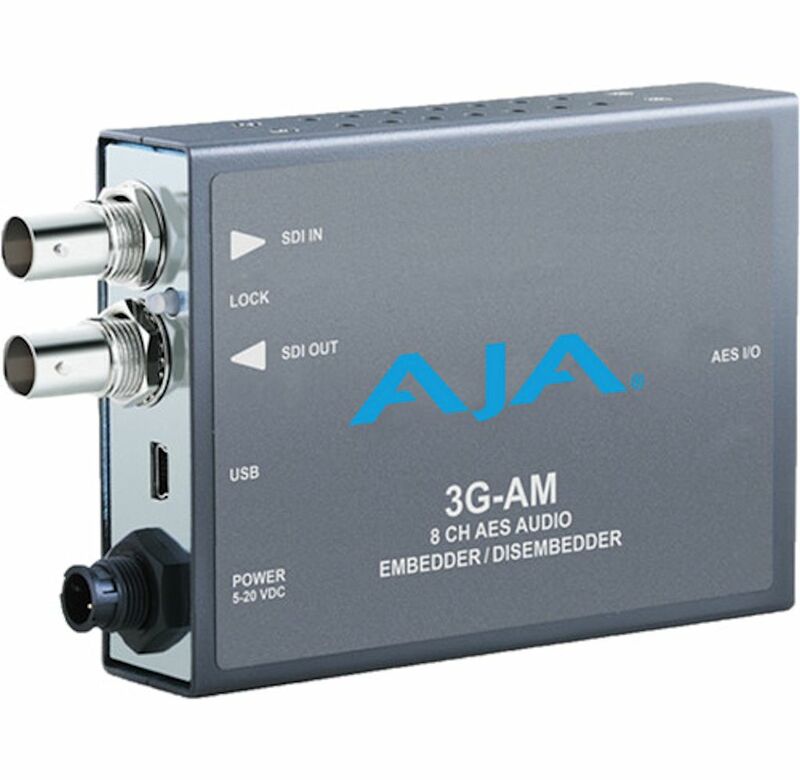 The 3G-AM is an 8-Channel AES audio Embedder/Disembedder with support for 3G-SDI input and output up to 1080p 60. 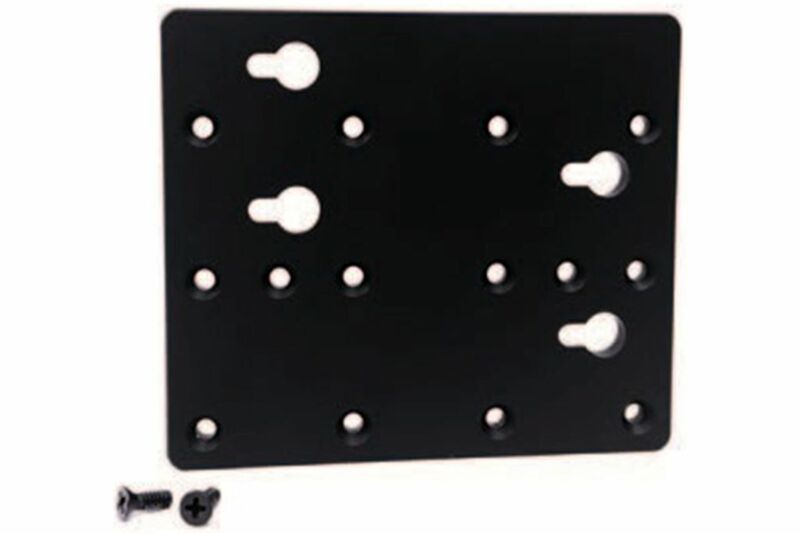 Audio disembedding is always functional, providing 4 AES outputs. Audio embedding is user selectable, on a channel pair basis, to either pass 3G-SDI input audio or to embed input AES audio from the breakout cable. AES inputs are sample rate converted to a 48 KHz rate synchronous to the video input. 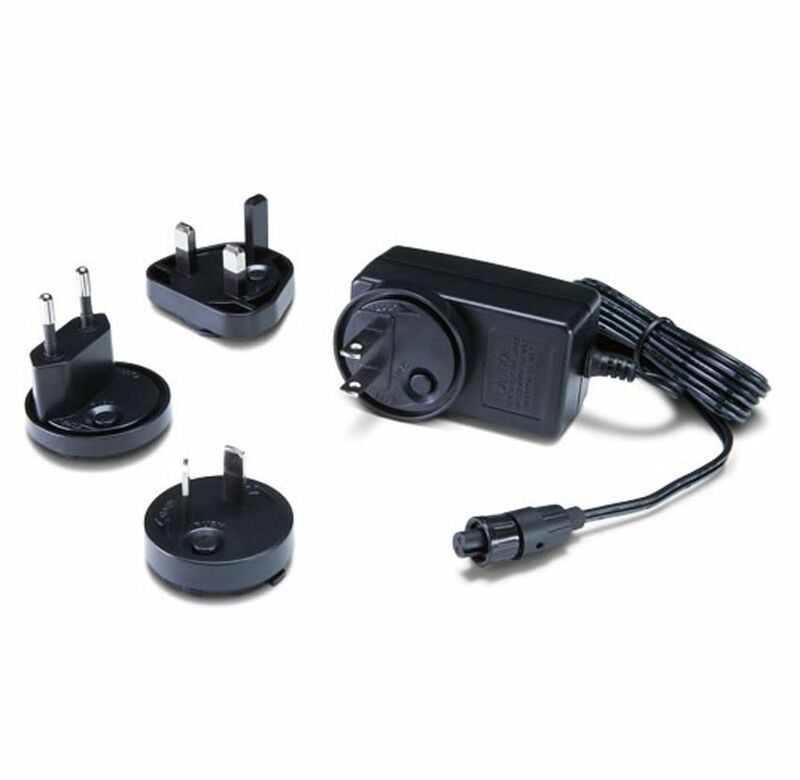 The 3G-AM automatically detects and configures to the input video standard.